Uses: Before and After, Church, Education, Elementary School, Gymnasium, Schools Colors: Blue Lengths: 11 panel 20'-5" Heights: 6'-0"
Illinois students in public schools are required to take part in the Partnership for Assessment of Readiness for College and Careers (PARCC) as an assessment and accountability measure. The PARCC assesses the New Illinois Learning Standards Incorporating the Common Core. All students grades 3-8 take part in the English Language Arts and Mathematics tests. High School students will take part in a portion of their own assessment. 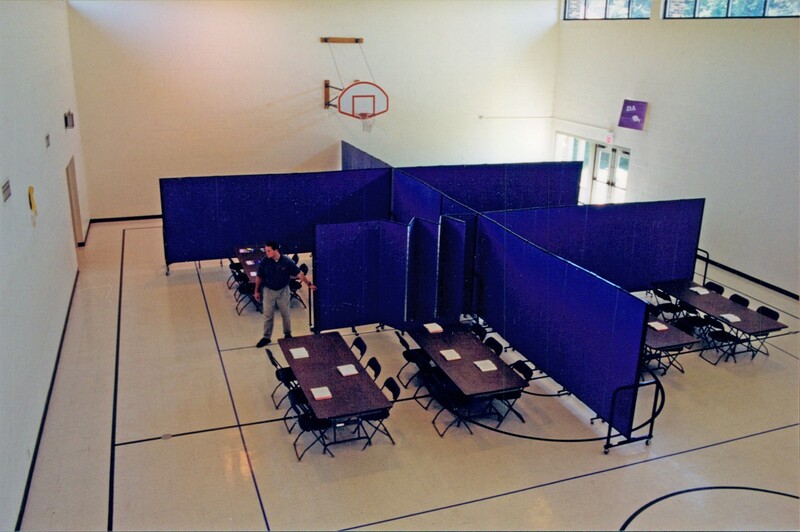 Since all students will take part in testing on the same day, schools are often looking for additional testing space. 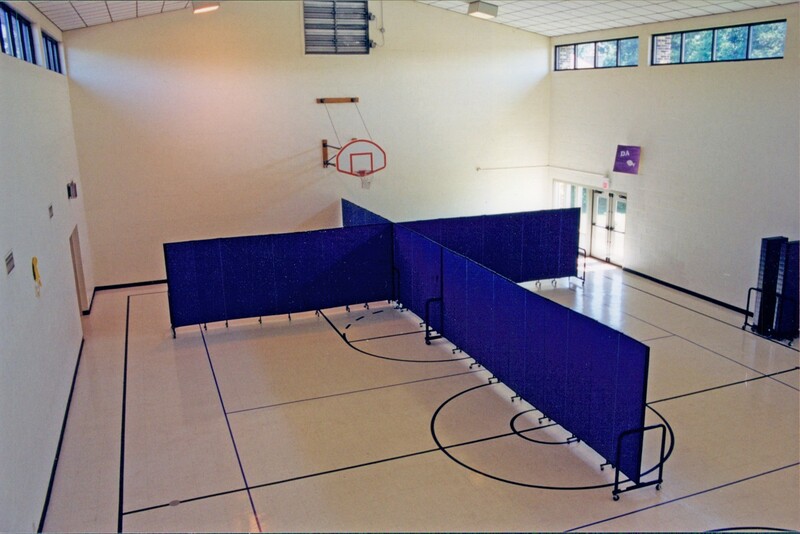 Here, Prince of Peace Lutheran Church uses room dividers to divide a gym into multiple classrooms to be used for testing. 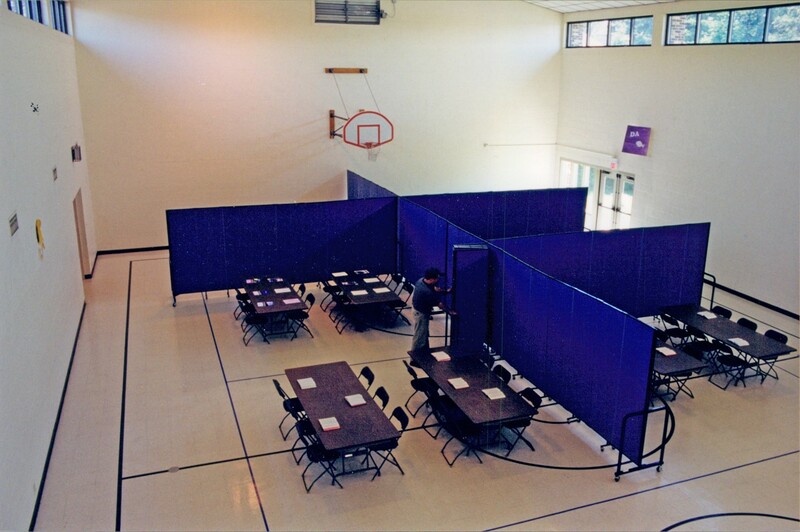 Here, the administrators of Prince of Peace Lutheran Church turned to Screenflex when they needed to create instant classrooms in a gym at their Palatine, IL facility. The dividers are rolled into place on caster wheels and set up in minutes by a single person. 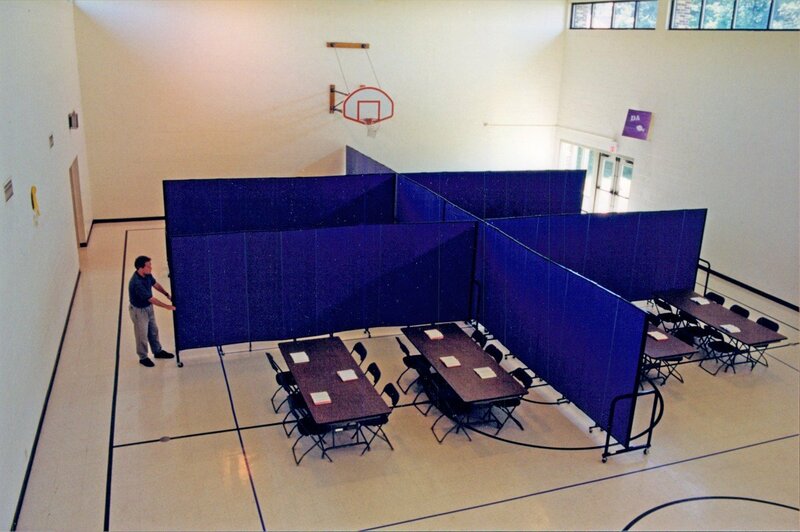 Add tables, chairs, and testing booklets to complete the classroom. 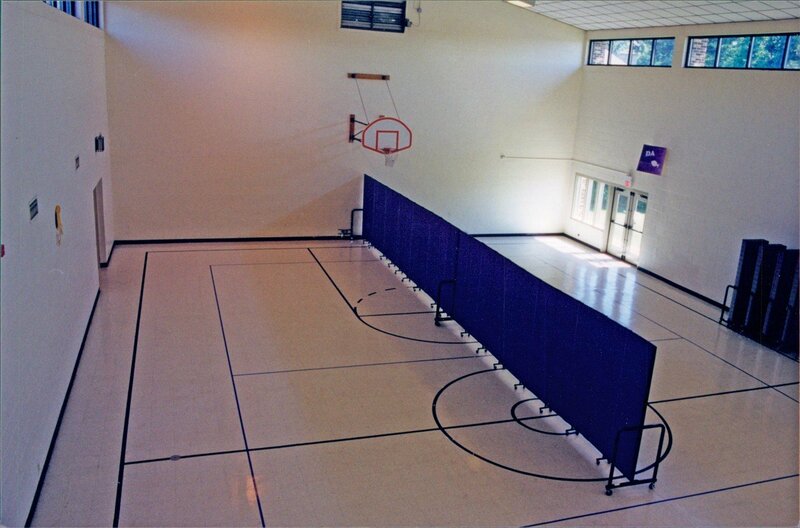 Sturdy, durable and long-lasting, Screenflex portable walls are available in 6 heights and 6 lengths and 38 color choices. 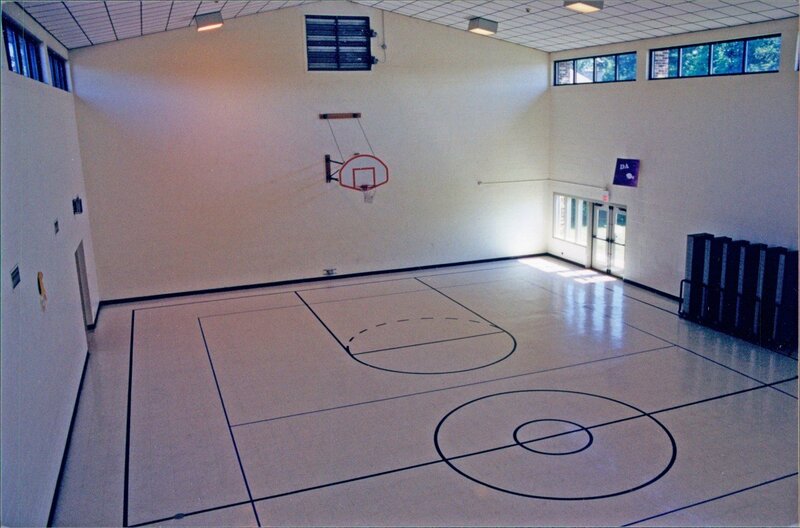 Enhance the space in your facility with Screenflex. Call us today at 800-553-0110, by email at [email protected], or on Live Chat for a quote or to get a list of customers in your area.